Typically when we hear the name Kota, the first thing that comes to our mind is a busy town with lots and lots of students preparing for the Engineering and Medical Entrance examinations. Kota has been the city of choice for the aspiring students for learning and preparing at the renowned coaching institutes for competitive examinations. Historically, Kota was the prominent city of the Hadoti Region of Rajasthan and was part of the Rajput Kingdom of Bundi, another beautiful city, 35kms from Kota. Situated in the South East Region of Rajasthan, touching the borders of Madhya Pradesh, Kota is blessed with some of the most serene landscapes, abundant water bodies including the mighty Chambal River. Our Journey started off from Jaipur, and it took us 3 hours and 30 minutes to reach. National Highway connecting Kota from Jaipur is pretty amazing in terms of the Road conditions and has very little traffic almost round the year. After checking into the hotel, our first spot was India's very own Grand Canyon! 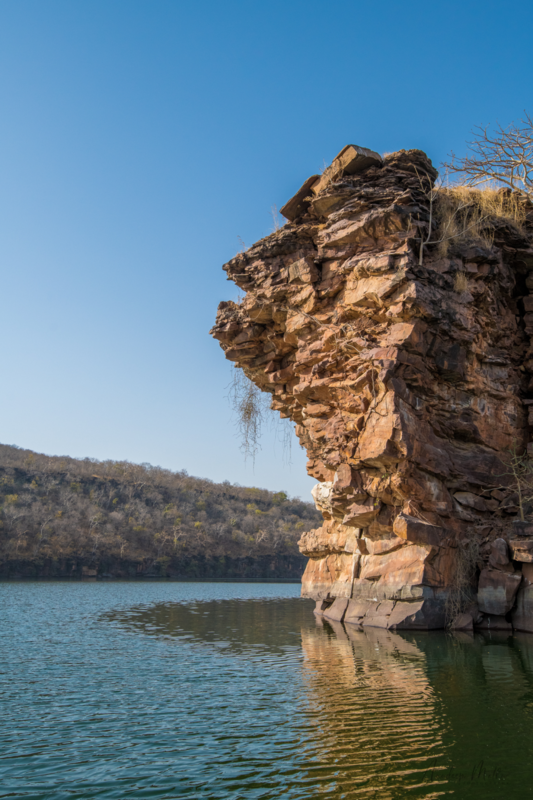 This is the horse shoe bend on the Chambal River, popularly known as Garadiya Mahadev, named after a small Lord Shiva temple here in the gorges... This place is rich in biodiversity and one can find some rare birds, mammals and if you are lucky you can even see the marsh crocodiles crossing this giant river.it took us 45 minutes to reach Garadiya Mahadev, which now falls under the Mukundra Tiger Reserve and has an entry fee of INR 250 for the Vehicle, and INR 75 per person. 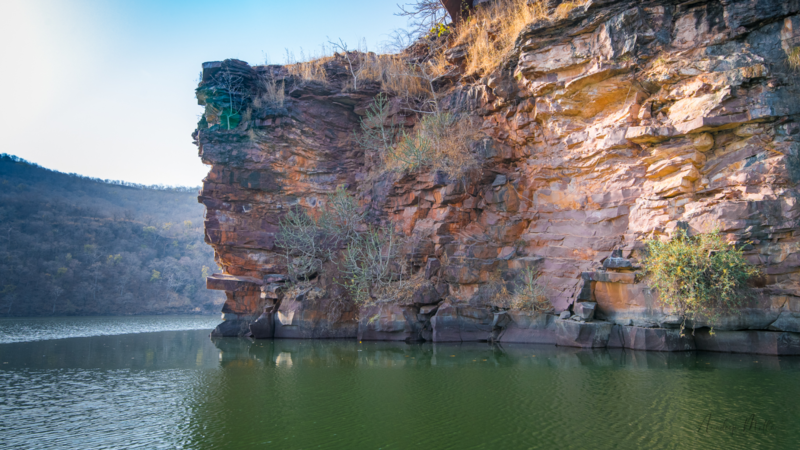 The views from the temple that is located in the gorges of Chambal River is magnificent. The lush green trees and the clean blue / green water is a refreshing sight. 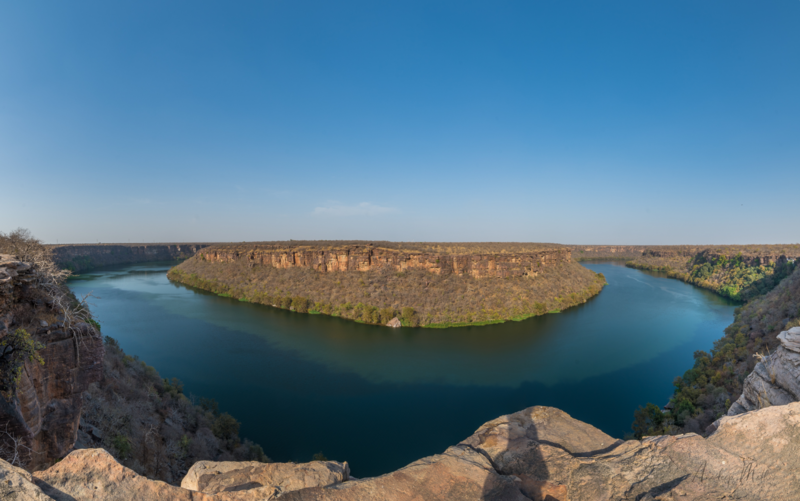 Panoramic view of the Horse Shoe bend on Chambal River at Garadiya Mahadev, This is compared to the Gandhikota in Andhra Pradesh and the Grand Canyon in US. To me this probably is the most serene! Best time to visit this place is during peak Monsoons. You can even see the Waterfalls on the front facing sections. On Day 1 we decided to visit only Garadiya Mahadev, as kids were tired and wanted to spend some time in the swimming pool at our Hotel, Sukhdham Kothi. Stay at Sukhdham Kothi was another pleasing experience. 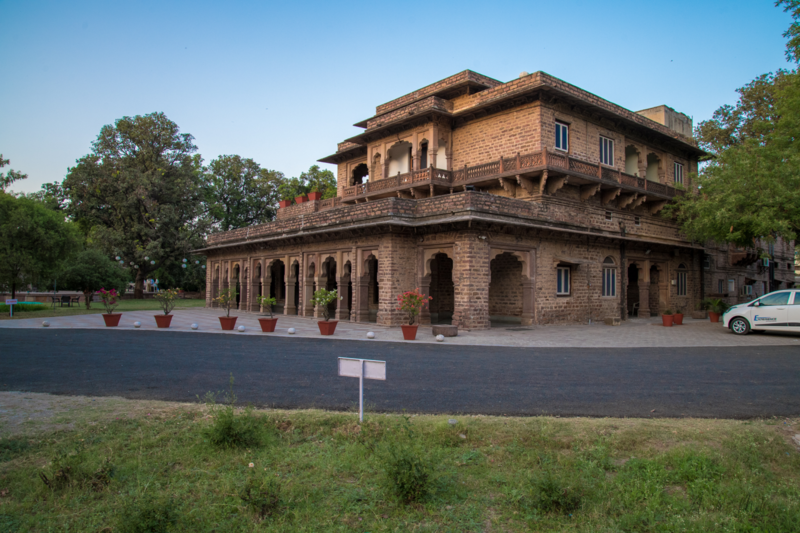 Sukhdham Kothi, a small heritage property in Kota is a delight! This 120 years old Bungalow is maintained by its owners. The staff, the food and the stay at Sukhdham was as amazing as one could expect it to be. The highlight was the pricing! this is a very decent luxury in pocket friendly budgets. 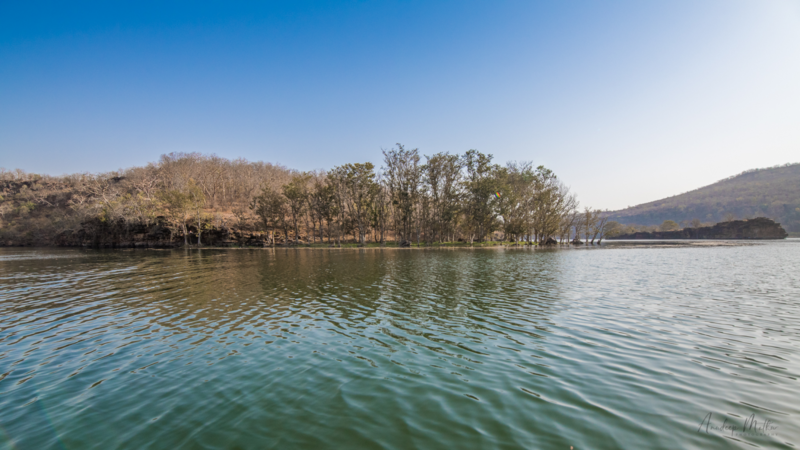 Our day two started early in the morning, we had planned for a boat ride on the wild chambal river. 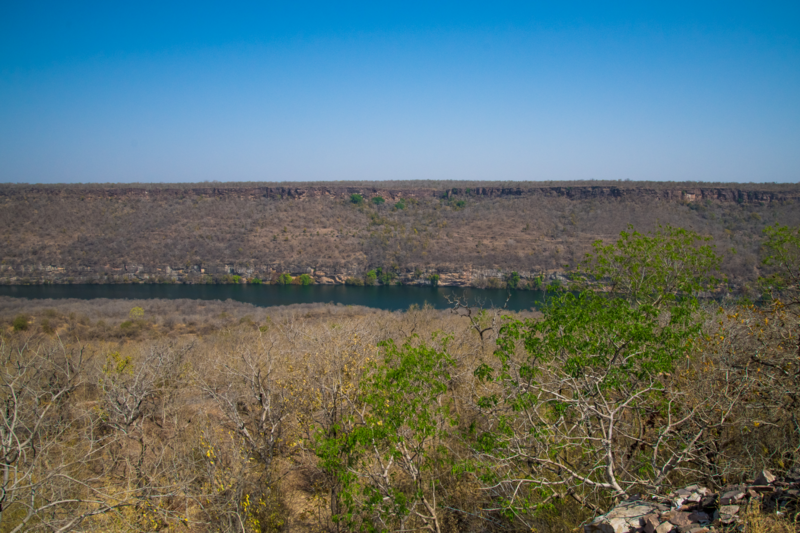 One of my friend from Kota had shared some photos of the River valley and gorges around the wild chambal river towards the Chittorgarh side. Since then i wanted to explore this myself. 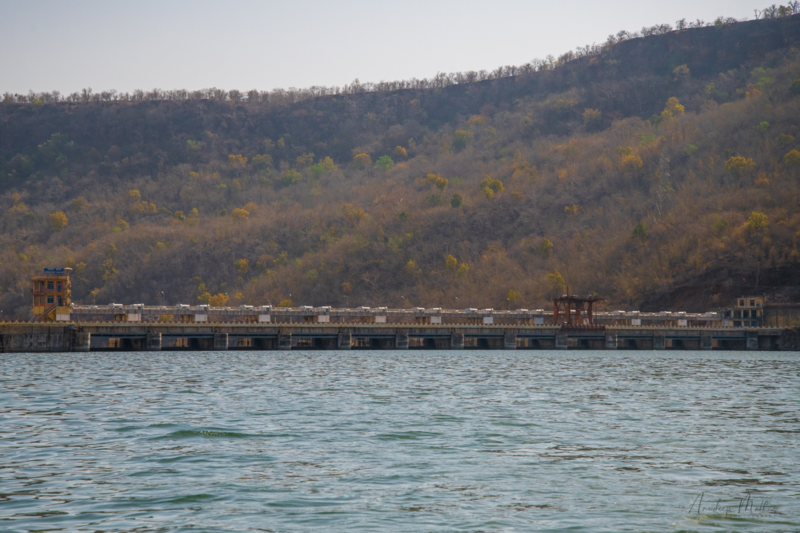 We started off from our Hotel at 5:45 AM and reached Jawahar Sagar Dam at 6:35 AM, this was the starting point of our boat ride, it took us another 10-15 minutes to get on our motor boat, which was already waiting to take us for a ride into the river wild! 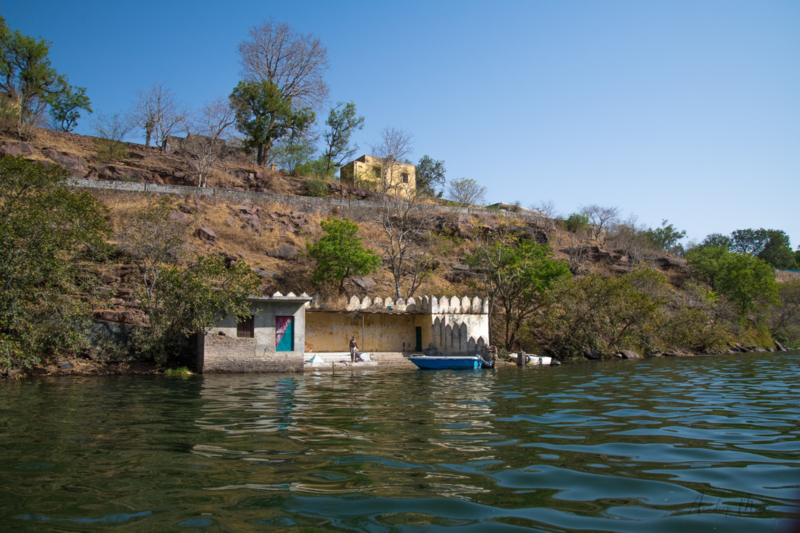 The boat house near the Jawahar Sagar Dam, operated and maintained by Mr. Banwari, a man of multi talents, he is a Naturalist, a bird watcher, a conservationist, Adventure sports enthusiast and above all a very humble human being! we spent great 2 and a half hours with him and explored the amazing Chambal River. I was keen on sighting the rare wildlife in and around Chambal River, my friends who had earlier been to place had spotted some very rare species of Fauna and Avi-Fauna including Smooth Coated Otters, Brown Fish Owls, Marsh Crocodiles, Variety of Kingfishers, the critically endangered Indian Long Billed Vultures and a lot more... the landscapes of this area were prestine and serene. Somewhere on the Chambal River Bank, the river is one of the cleanest in this area. 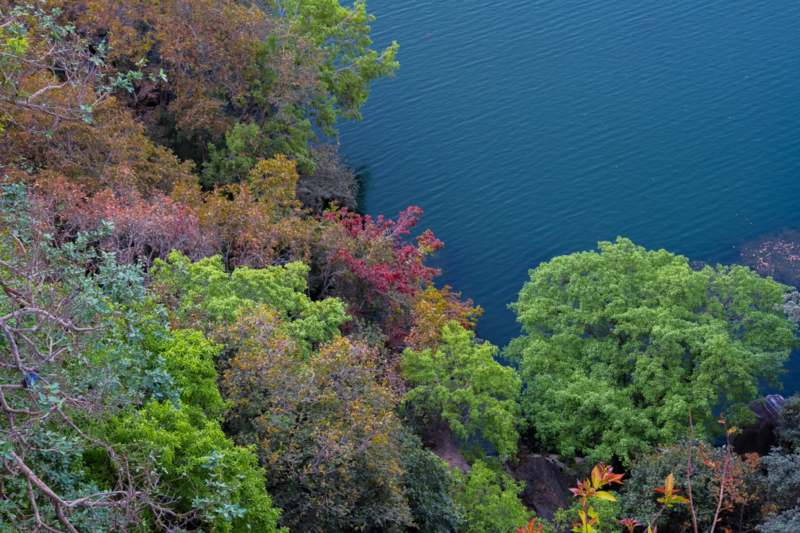 The amazing natural walls of the river valley act as home to various animal and bird species. And they create really scenic views. These walls are home to the elusive Smooth Coated Otters and a dozens of bird species. Luck was not favorable for us as we were not able to spot the Otters. But our Wildlife sightings were pretty amazing! 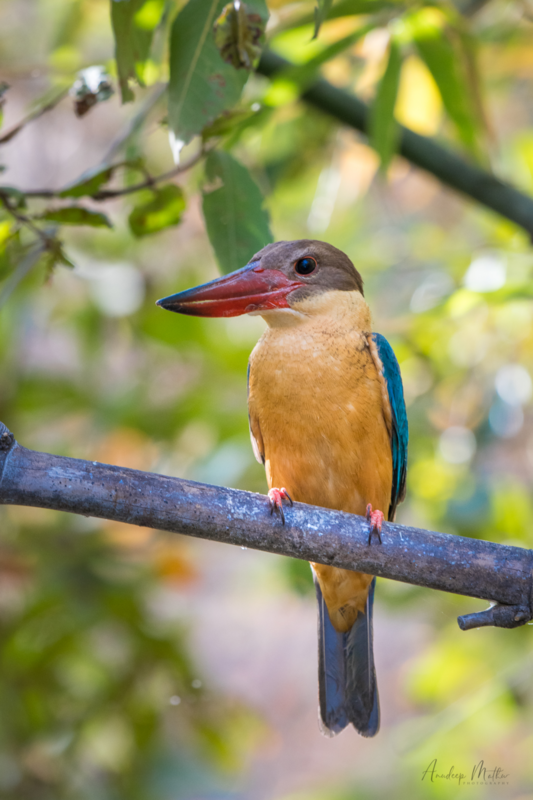 we saw an India Palm Civet Cat, Marsh Crocodiles, Stork Billed Kingfishers, Common Kingfisher, White Throated Kingfisher, Indian Darter, Indian Cormorants, Brown Fish Owls, Shikra, Osprey, Fruit Bats, Changeable Hawk Eagle, Egyptian Vulture, and Indian Long Billed Vulture. 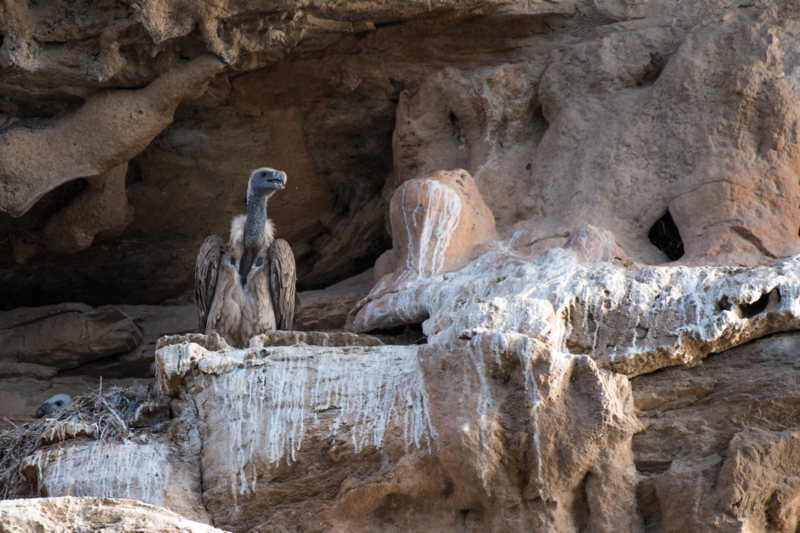 Indian Long Billed Vulture, on its nest, can see the young one in the nest in the bottom left corner of the image. 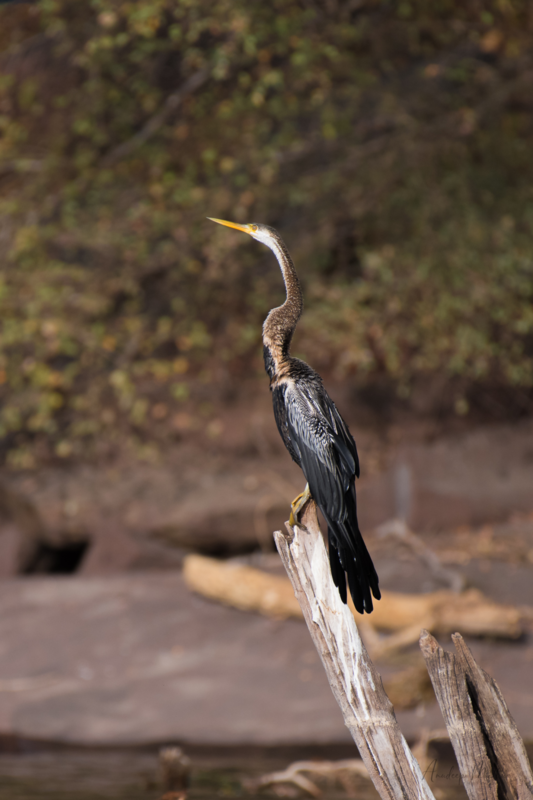 Indian Darter on a perch. 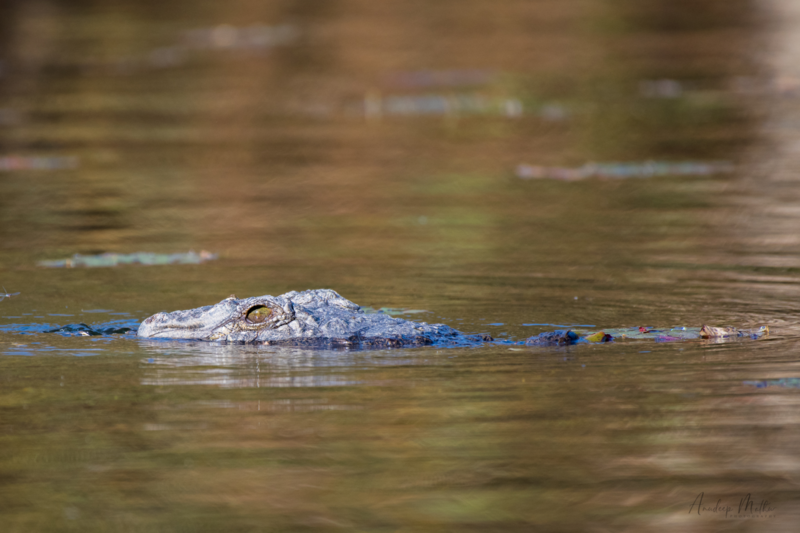 Sighting the Marsh Crocodile was a spine chilling experience. We were in one of the small stream of the chambal, the entire place was lush green with water so clear that we were able to see the river bed, the river was shallow in this region and we suddenly got the alert call from Mr. Banwari, the crocodile was right next to our boat resting under the water, then it came on the surface, gave us a stare and again went inside, and then we started counting, one, two, three, four!! we saw four in that small stream. 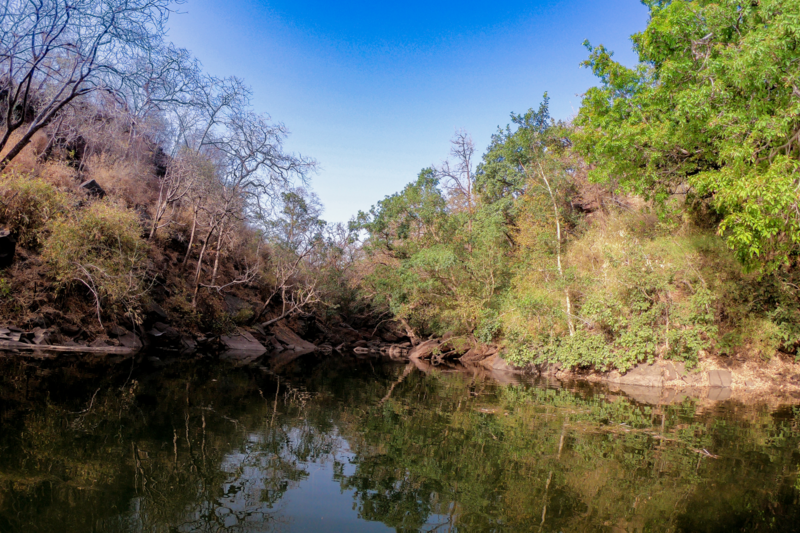 This was the place where we had an amazing sighting of a Brown Fish Owl pair and 4-5 Stork Billed Kingfishers. 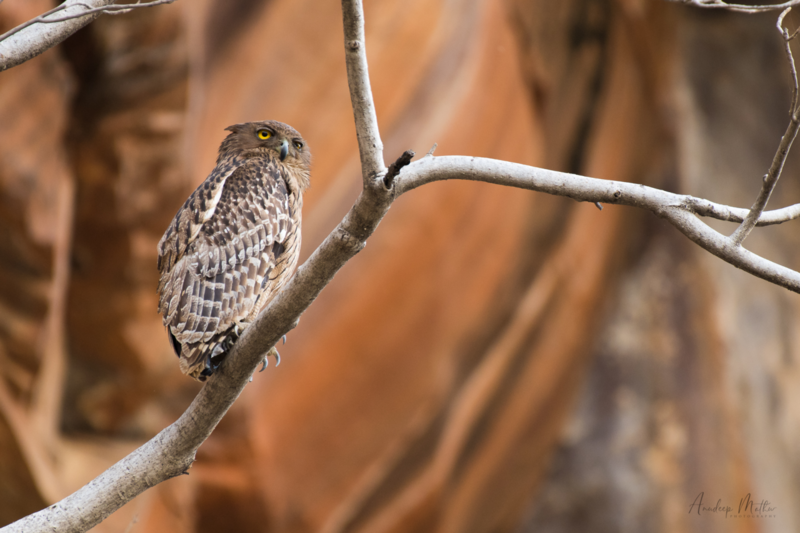 Brown Fish Owl, Watchful of its territory. 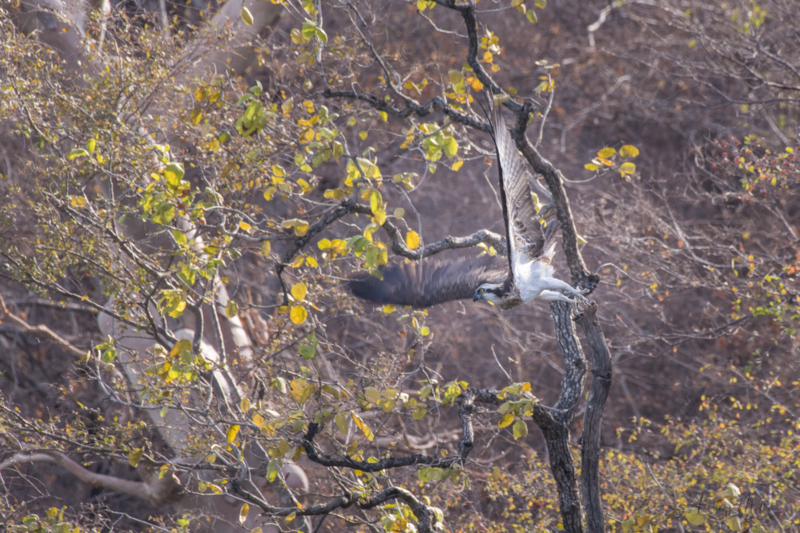 Osprey taking off from the perch in search of food! Our two and half hour boat ride was something that we will cherish for a long time and this surely will be the place which we will be visiting regularly. 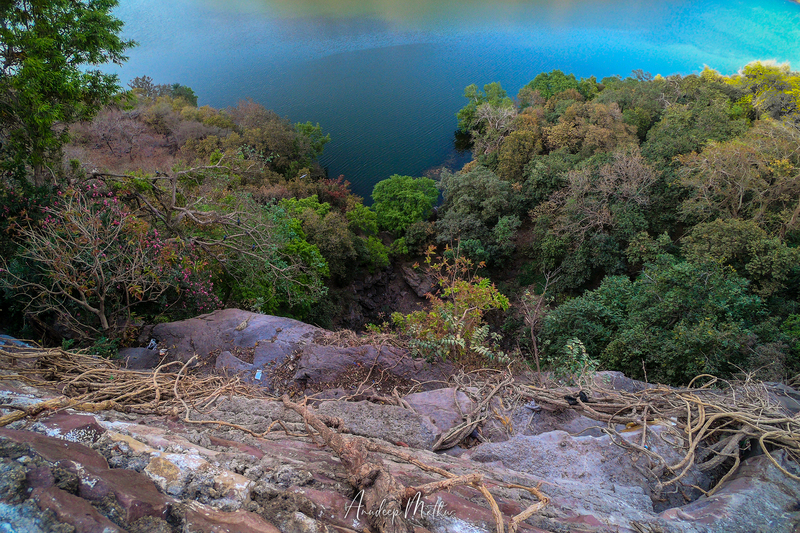 The view of the valley while we were returning from the Jawahar Sagar Dam was breathtaking... and it triggered our imagination to visualize how this place would look post monsoons! From Jawahar sagar, we started for our next pit stop, moving out of Kota District and exploring the famous Rawatbhata area, our intent was clear, we were not going there for the usual sights of the Nuclear Power Plant near the Rana Pratap Sagar Dam, we wanted to explore the 10th Century Baroli temples and get a view of Chambal river. Just before entering Rawatbhata, we were at Baroli Temples. 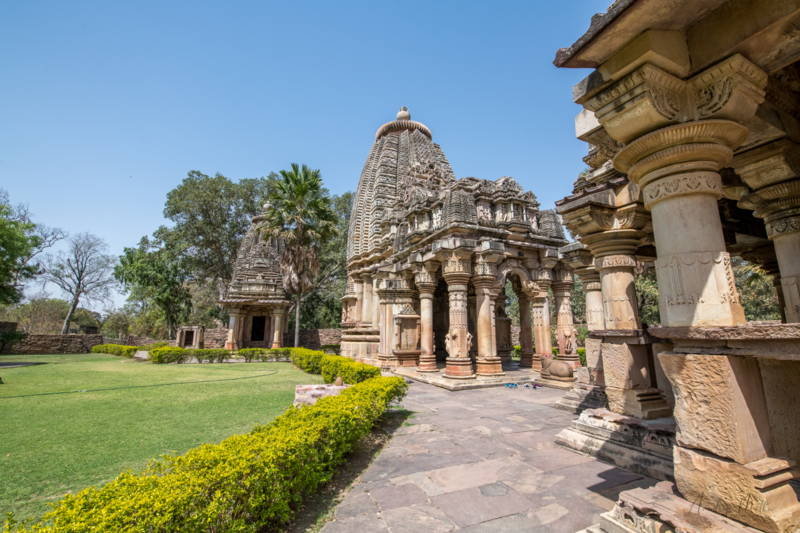 The 10th Century temples of Baroli are a delight to see, amazing Pratihara architecture still holding strong and giving a feel of tranquility and peace. 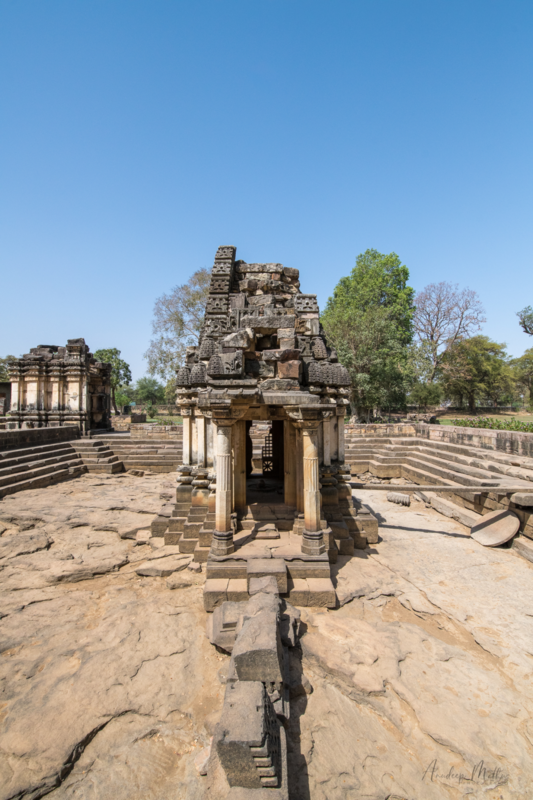 There are a total of 8 temple s in this walled complex and one temple outside the complex, they are under the control of Archaeological Survey of India. 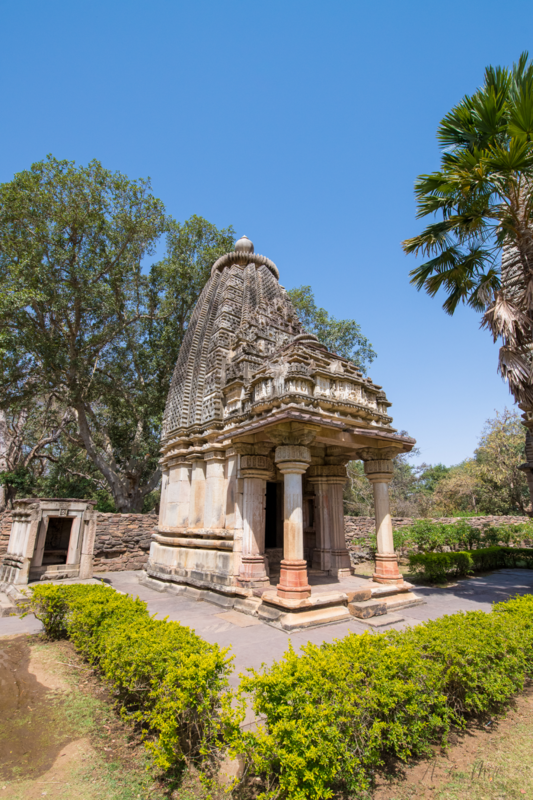 Baroli Temples have gone through a tough time in recent years, in 1998 a famous scandal of theft was highlighted where a Nataraj Statue (Idol) was stolen from the temples and it was traced to be with a private collector in London, which so far has not be recovered. 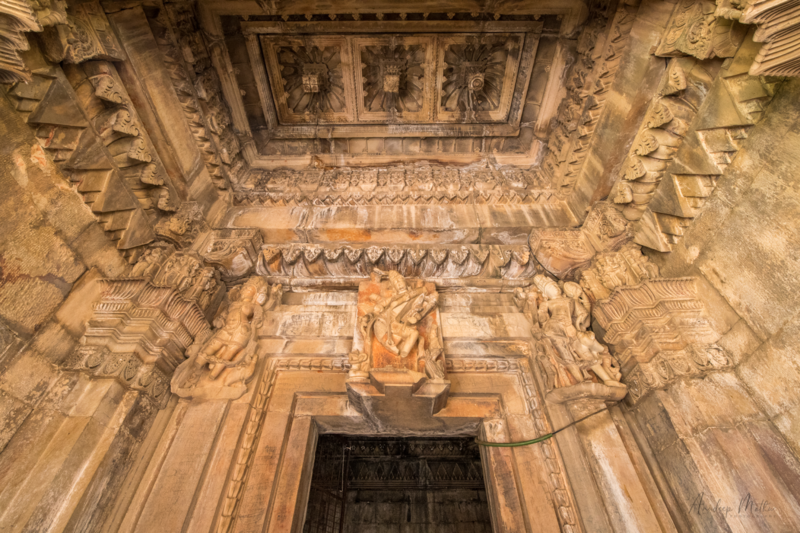 The architecture and the carvings on the ceiling and the pillars are breathtaking! The sculptures are mostly broken or defaced, showing a sign of negligence for this historic monument. 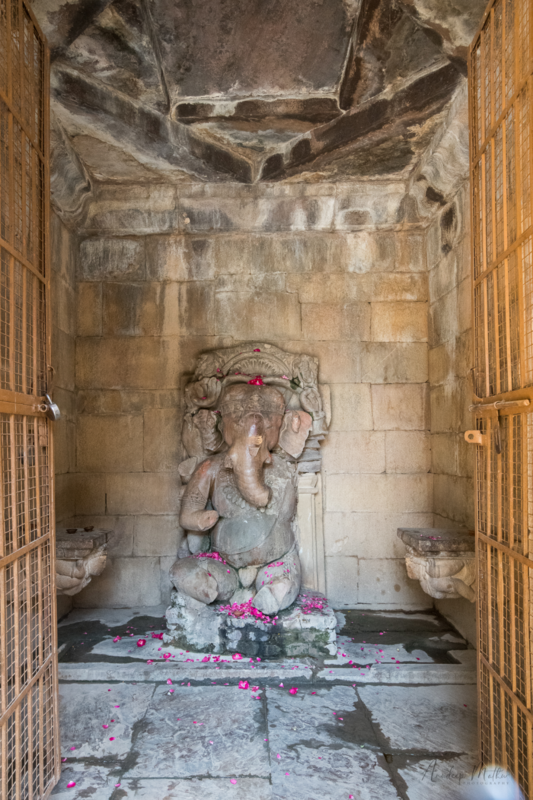 The statue in the Ganesha Temple is very charismatic, the arms and legs of the statue have been broken, as told by the Pandit of the Shiva temple, this happend during the islamic invasions. The complex is lush green and frequented by the locals. 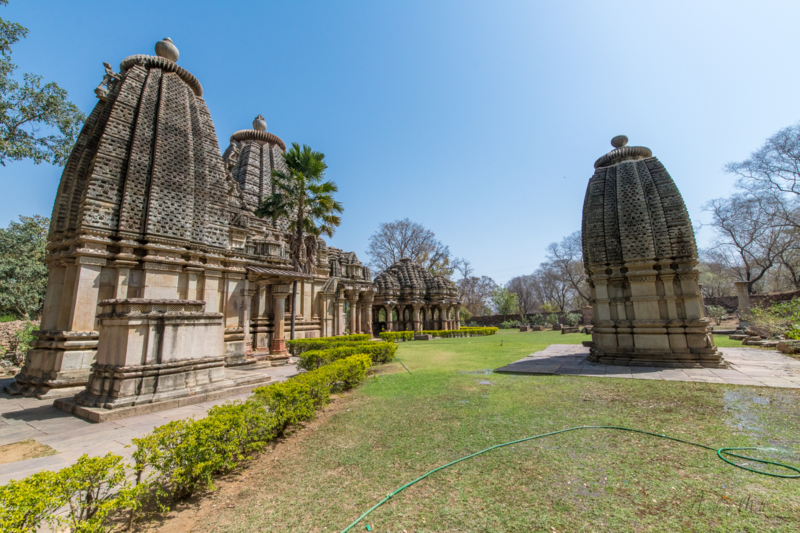 The calm and peace at Baroli Temples will surely sooth you. 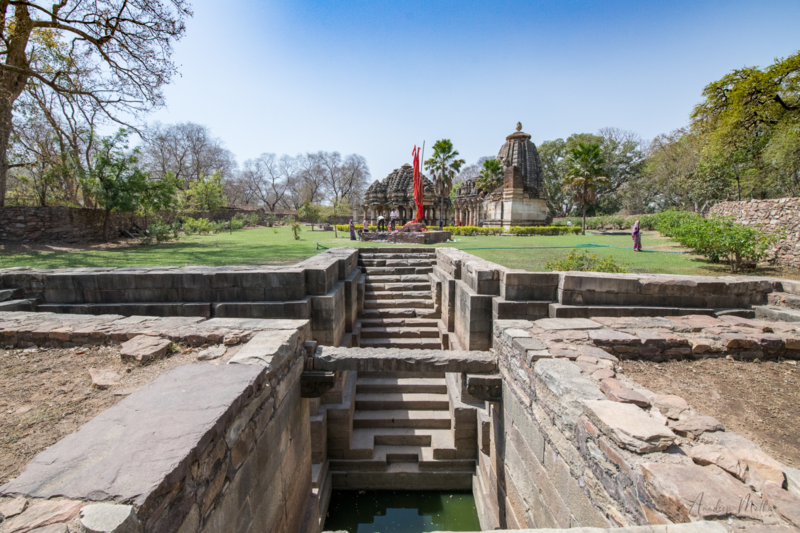 There is an ancient step well as well in the complex. 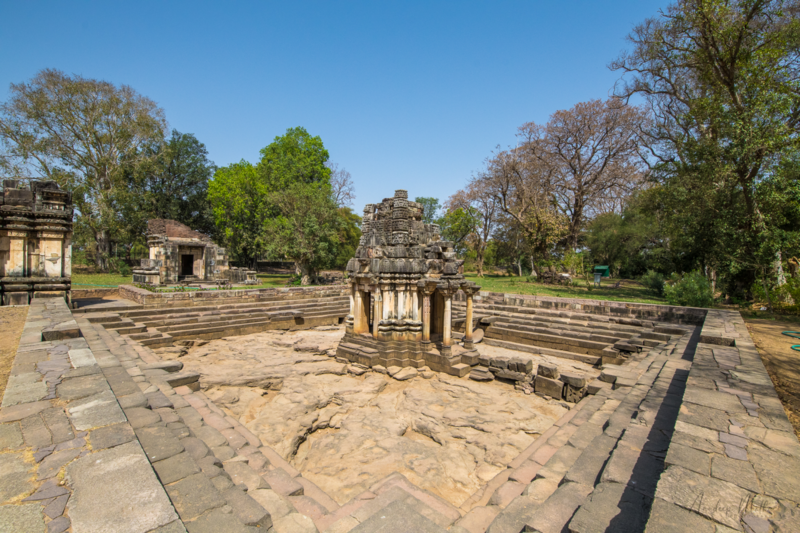 After exploring the Baroli Temples, Our kids had started to get jittery as they wanted to go back to the Hotel and enjoy the pool. 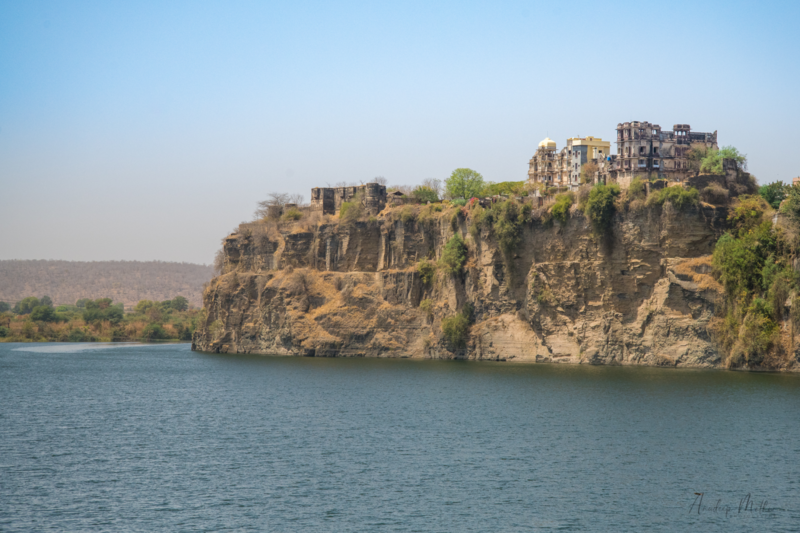 We decided to cut short our excursion and just drove around the Rawatbhata city, crossing the Rana Pratap Sagar Dam and returned back to get a glimpse of the Bhainsrorgarh Fort on the Chambal River. As per the historical records Bhansrorgarh Fort was never captured or broken into. it was held by the Turks briefly but was recaptured by the Mewar clan. The current fort is aorund 260 Years old and has been converted into a Heritage Luxury Hotel, famous across the globe. After finishing our excursion to Rawatbhata, and covering the 60 kms long jungle highway, we reached our Hotel and kids decided to spend some time in the pool, we planned a short visit to the seven wonders park, thought it would be nice learning experience for the kids. Seven Wonders Park is a very decent effort put in by the local administration. The location of the park is prominent and has ample parking space. 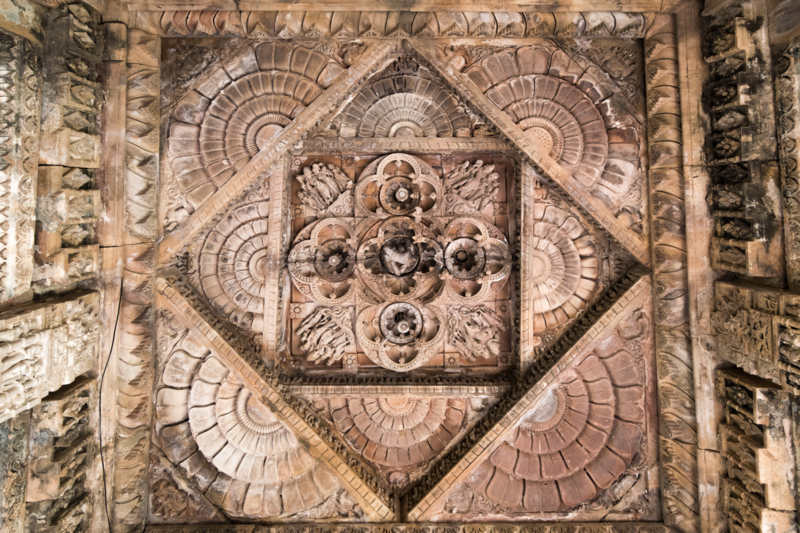 The replicas of the seven wonders have been built with decent amount of details, though the placement of these monument replicas can be debated. 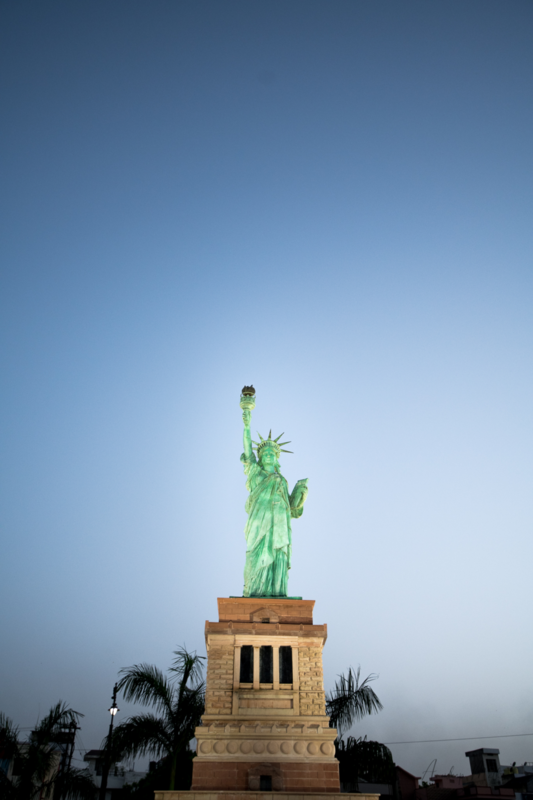 For example, the backdrop of statue of liberty will give a full view of the apartments across the road. this could have been place at the right opposite location with the lake in backdrop, that would have given a more realistic view. Same is the case with Taj Mahal replica and Christ The Redeemer. 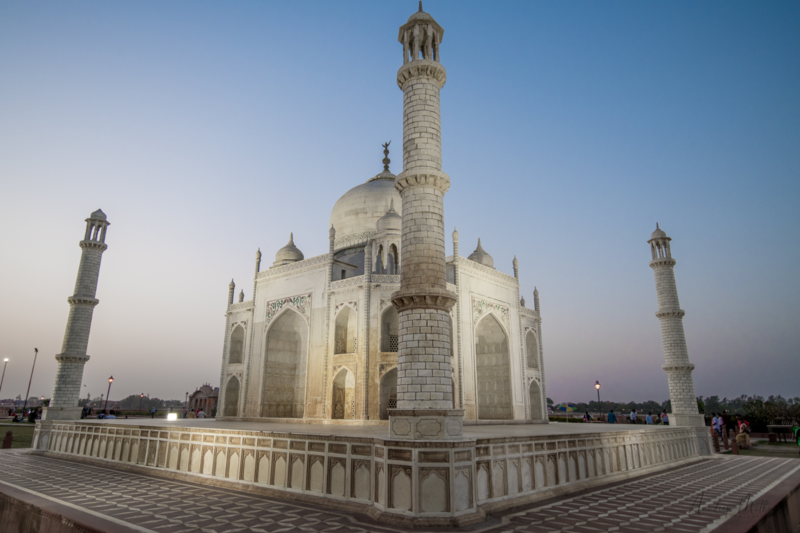 Taj Mahal replica at Seven wonders Park, Kota. 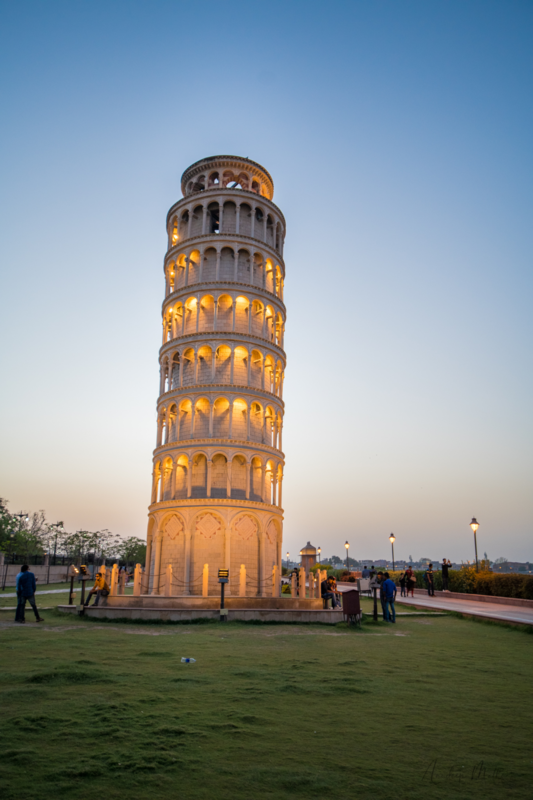 Leaning Tower of Pisa, Yes this is a replica. 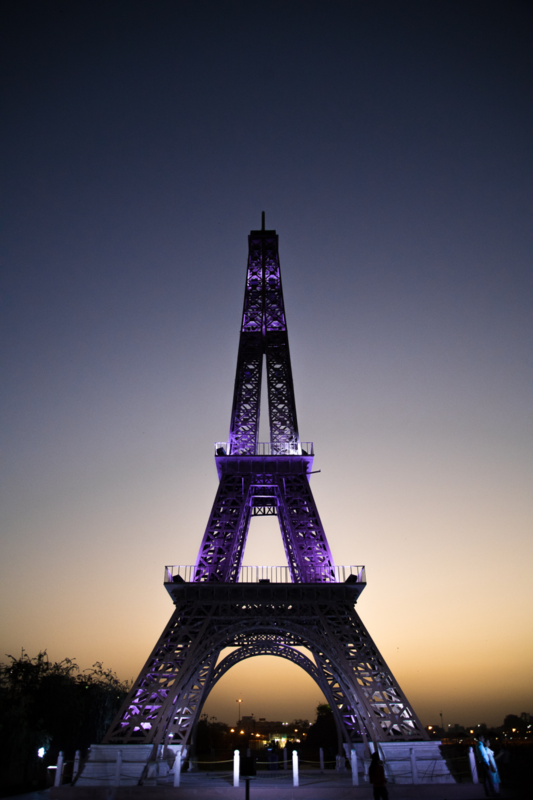 Eiffel Tower, the view during the twilight times are amazing at Seven Wonders Park. So our eventful weekend trip to Kota got concluded here, we wanted to spend a couple of more days here to explore the remaining places, may be that is for the next time! Some worthy mentions that we saw but have not photographed are, Hanging Bridge at Kota, Rana Pratap Sagar Dam in Rawatbhata, Kota Barrage. Will be heading to Kota again during the monsoon season to get a totally different glimpse of the region. Stay tuned for a second part of this story! All Copyrights Reserved by Anudeep Mathur.